Every year on 5th November, the East Devon town of Ottery St. Mary takes centre stage as flaming tar barrels are carried through the streets in a tradition that goes back hundreds of years. 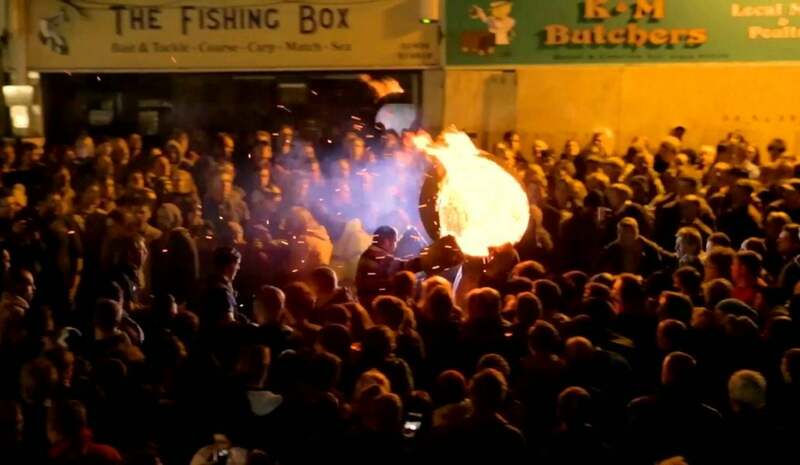 We delve a little into the history behind the tar barrels, and highlight some of our top places to stay should you decide to venture south watch this amazing event this Bonfire Night. Ottery St. Mary has become internationally renowned for its tar barrels, with the event drawing in thousands of locals and visitors alike. Whilst the exact origins and reasons behind the tradition are unknown, Ottery was just one of a number of towns and villages in the West Country following an annual custom containing barrels which were rolled in the streets on the 5th November each year. However, somewhere along the line someone decided that merely rolling the barrels was tame, and that carrying the barrels on your shoulders was far more appealing and there the present tradition was born. Ottery St. Mary is now the only town in the whole of the country to carry full sized lighted tar barrels through its streets. In the weeks leading up to November 5th, the barrels, which are each sponsored by Ottery’s central public houses, are soaked with tar. There are seventeen barrels in total, which are lit in turn outside the pubs that have sponsored them. Once the flames have really gathered hold, they are then lifted onto local people’s backs and shoulders who then run through the streets and alleys around the pubs, much to the delight of the onlooking crowds. 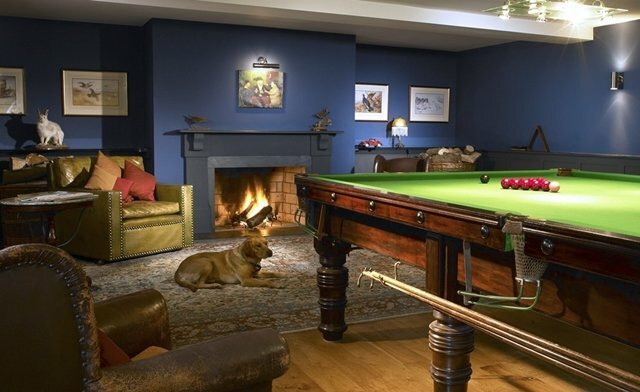 Located just a 20 minute drive from Ottery St. Mary, Westleigh is an award winning B&B which is committed to the highest level of comfort for all guests, including four-legged canine friends. This ethos is clearly reflected by their Visit England 4-star industry accolade 2016, backed up by Trip Advisor’s Award of Excellence. 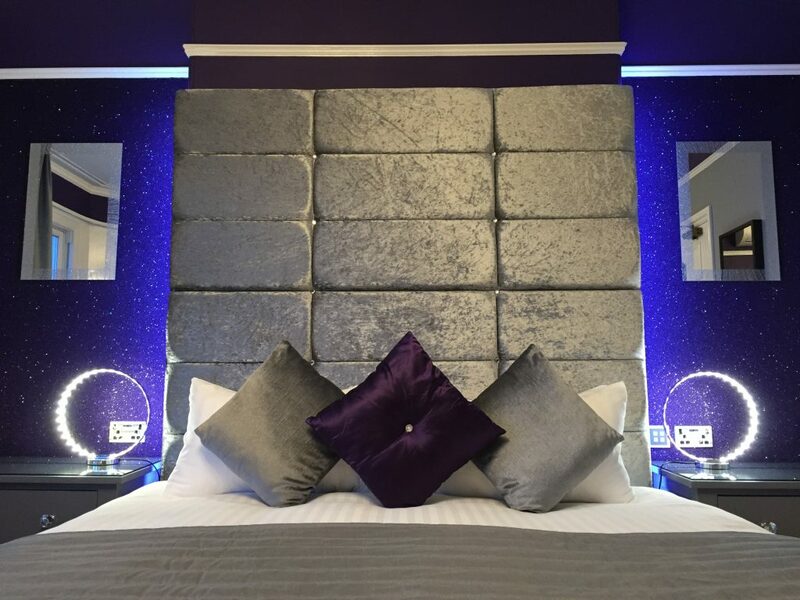 Allowing easy access to both East Devon’s coastal region as well as the stunning East Devon Area of Outstanding Natural Beauty, with only two rooms, Westleigh is the perfect getaway if you’re craving rest and relaxation complete with a very personal touch. A warm welcome awaits you at Loyton Lodge from the Barnes family who have been entertaining on their 300-acre Devonshire farm for over 40 years. 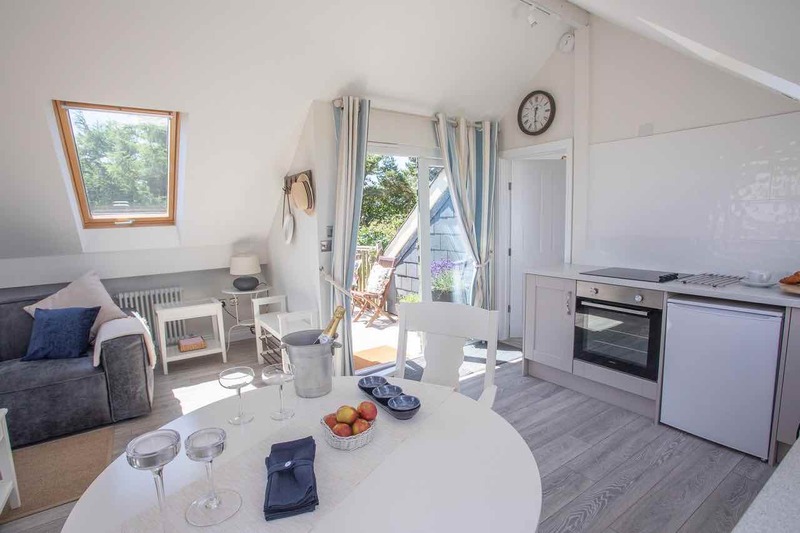 Offering a modern take on the English country weekend, the Lodge is an exclusive, rural retreat with rooms that can be booked individually on a B&B basis, or alternatively, can provide accommodation for groups of up to 20 guests. 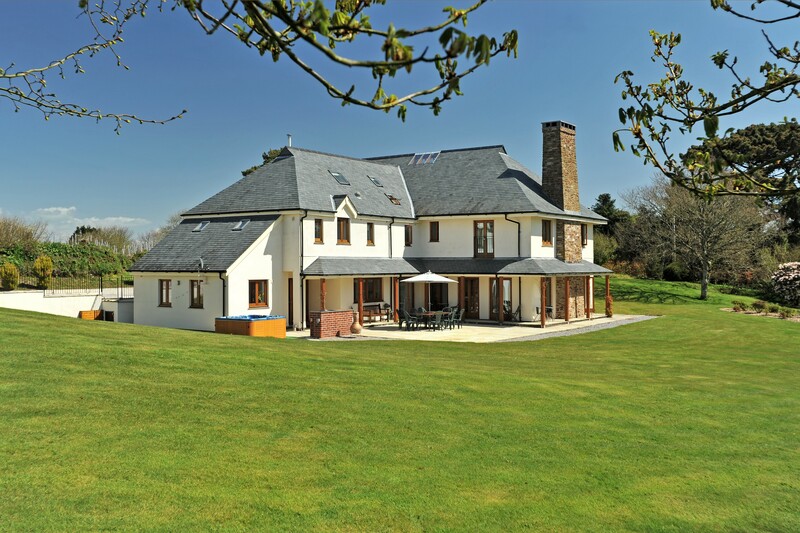 Located just over 17 miles from Ottery St. Mary, Loyton Lodge is ideally situated for those of you wanting to visit both Devon and Somerset. Whilst a 45 minute drive away from Ottery St. Mary, a stay at The 25 offers the chance to enjoy a coastal break on the English Riviera combined with the opportunity to enjoy the Tar Barrel extravaganza. 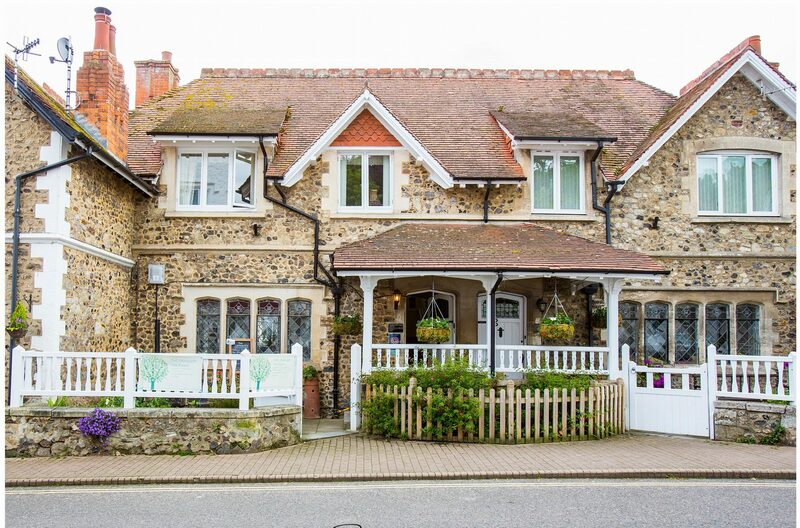 This multi-award winning, adults only B&B, is not only a funky boutique retreat with bags of fun, eclectic touches; guests lucky enough to experience owners Andy and Julians’ award winning formula, can expect cutting edge design fused with the latest in technology, along with excellent attention to detail and great service. Whilst just over an hour away from Ottery St.Mary, a stay at Higher Gitcombe is worth the extra distance. Located just outside the naval town of Dartmouth on the stunning South Devon Coast, as well as offering boutique-style B&B accommodation, owners Paul and Lynnie also offer health and well-being breaks featuring delicious home-cooked, organic meals and a choice of sessions run by qualified practitioners from the local area. If it’s privacy you are seeking however, then you also have a self-catering option to choose from. Set in the grounds of Higher Gitcombe, the newly opened Treetops offers an amazing sanctuary with stunning views over Dartmoor. To view more of our stunning properties please click here and remember to stay safe this Bonfire Night.